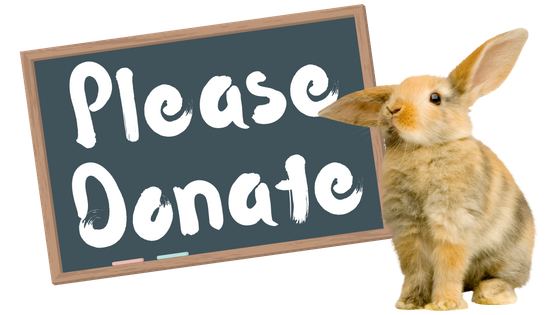 Luv-N-Bunns could really use the following non-cash donations to help us be successful with our pet rescue operations. Please consider donating what you can, and letting your friends and family know, too. Thank you!